As a Senior Manager John needed to #hire an experienced ASIC design engineer yesterday. 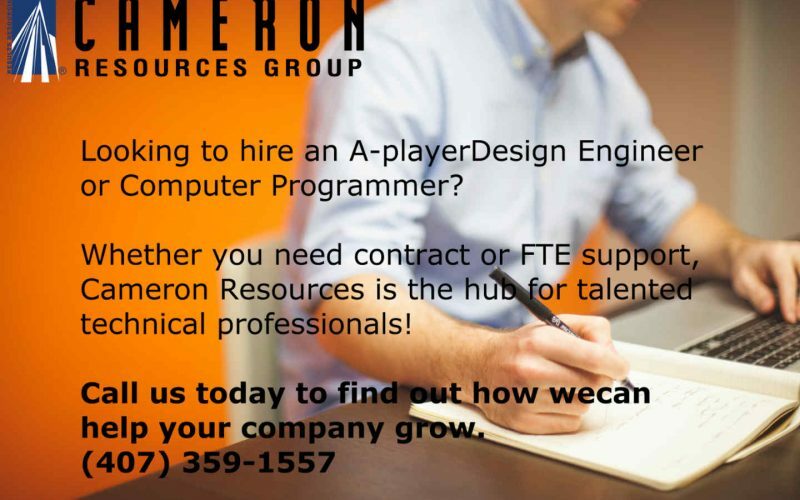 He didn’t have time to search, screen, and recruit for the A-player that his team needed so he reached out to a team that had long standing relationships with contract and full-time #ASIC engineers throughout the country. Do you need an ASIC Architect, Design, or Verification engineer? 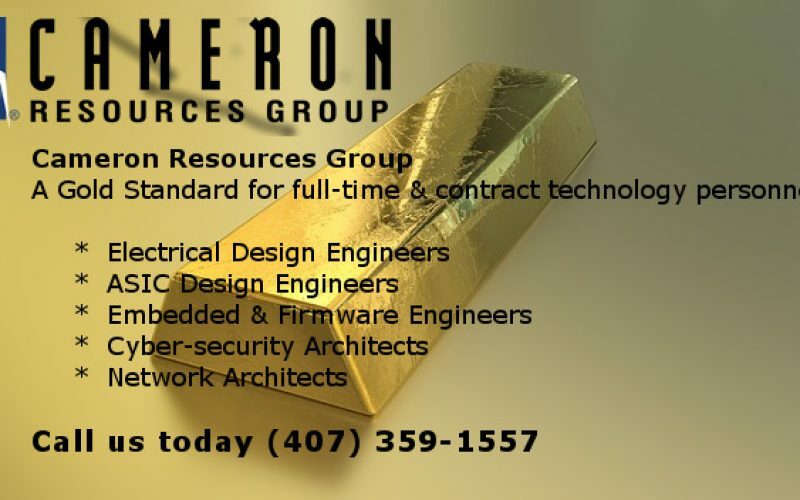 Call Cameron Resources today for help (407) 359-1557!